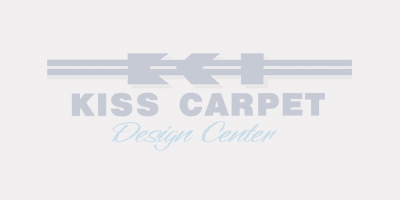 We sell a lot of different types of floor covering at Kiss Carpet Design Center. Hardwood is one of the most popular. Scientists believe that more than 43 million tons of dust falls over the U.S. every year. Indoor air usually contains about twice as much dust as the air outside.